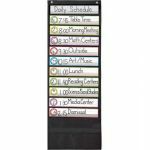 A time-saving solution for creating an organized environment, pockets charts are essential for classroom management. 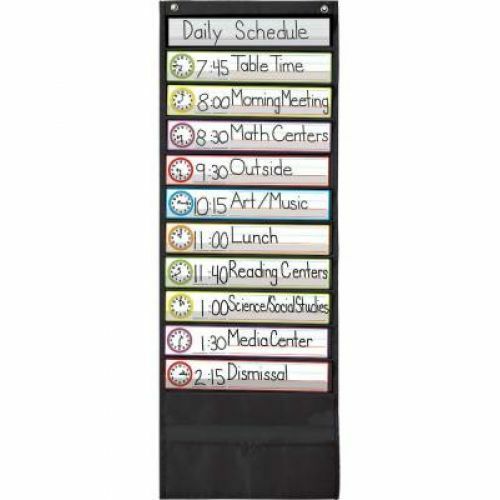 The Deluxe Scheduling pocket chart, available in black, is the easiest way to display your classroom's daily schedule. It can also be used to reinforce the concept of telling time. 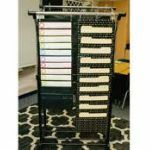 Carson-Dellosa's pocket charts are a classroom essential to help organize, teach, and create a positive, hands-on learning community! 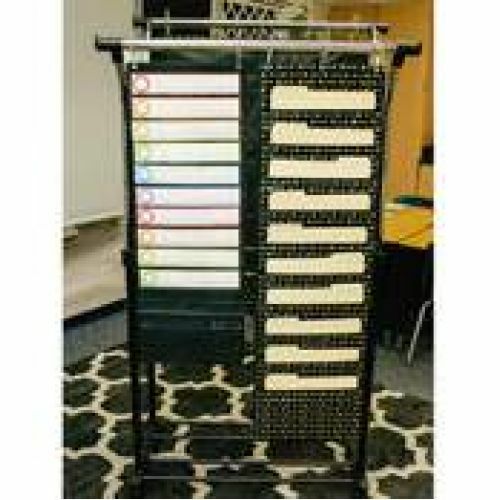 They provide easy solutions for teachers' most complex tasks by helping create an orderly classroom environment. 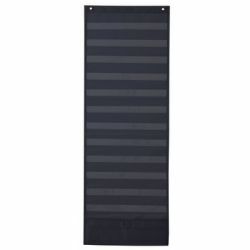 Pocket charts are made of flame-retardant material and durable construction. 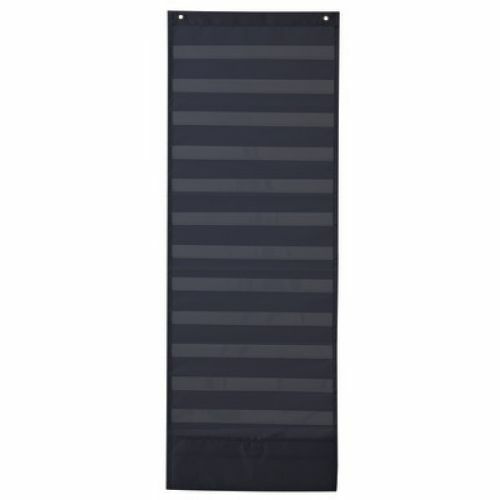 Sturdy grommets allow for easy hanging.